Planning a booth (or two or more) at a trade show this year? Not sure what trade show giveaways will get and keep your customers talking for days and months after the show? 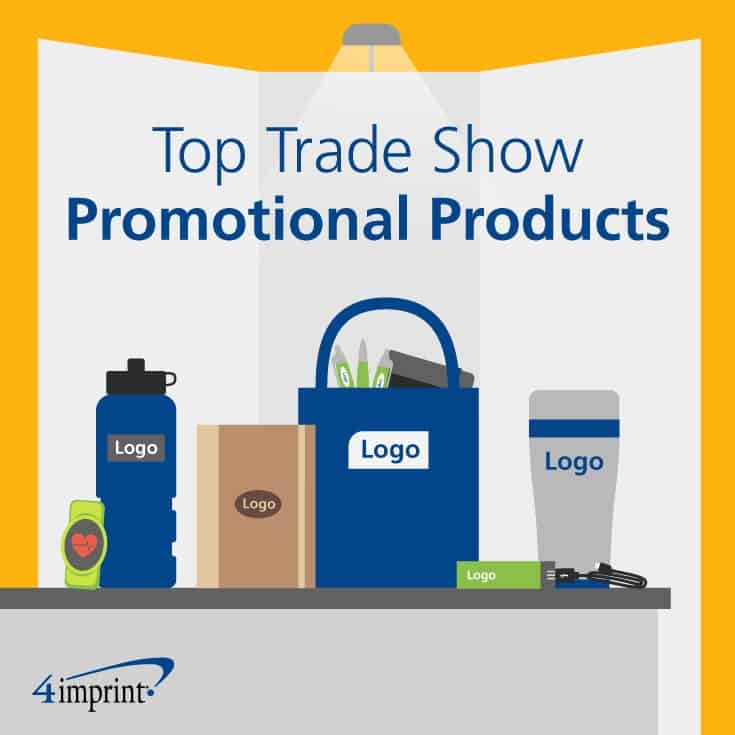 With thousands of branded items available, it can be hard to figure out what the best giveaways for trade shows are. 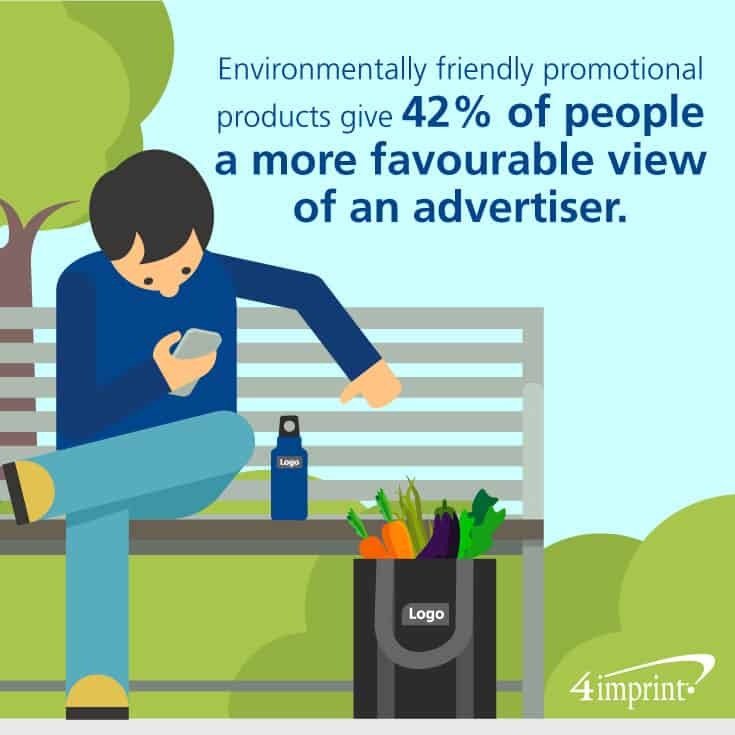 That’s why it’s important to familiarize yourself with the latest promotional product trends so you can make sure your name stands out in a vast sea of competition. We’ve pulled together some unique promotional products trends. Use these to separate your trade show booth from everyone else. 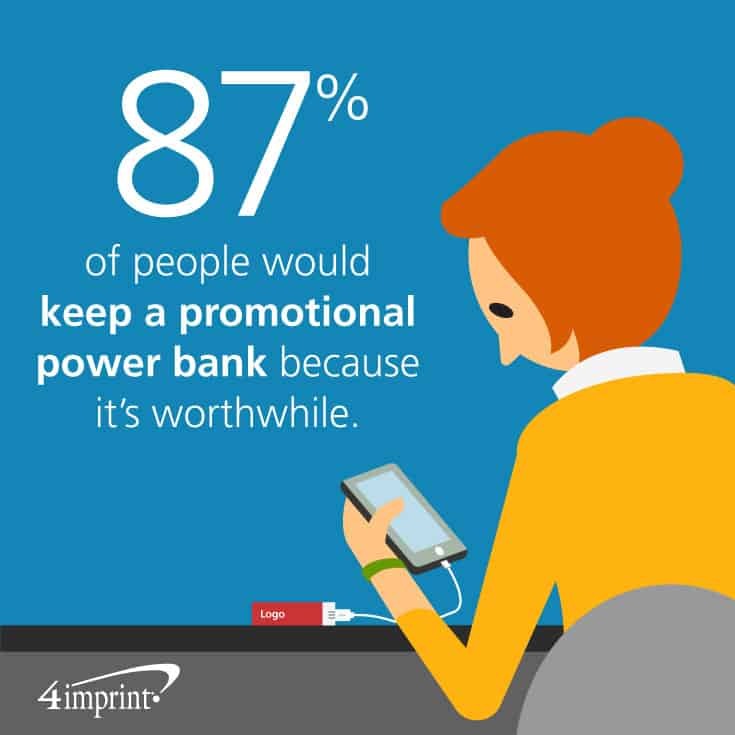 Technology drives the biggest promotional products trends. When you look at technology, everything is about going mobile and going wireless. And with 73 percent of people owning a smartphone and 49 percent owning a tablet, it’s clear that mobile devices aren’t going away any time soon. On the contrary, they’re going everywhere! One of the big trends at trade shows is charging stations for mobile devices, including phones and tablets. Even more convenient: Taking portable power with you in your pocket. Advertising Specialty Institute (ASI)® says that 60 percent of consumers would be more likely to do business with a company that gave them a portable power bank, and 87 percent would keep one because it’s useful. An ultra-portable option is the Fusion Power Bank, or for more power to go, give a Marco Power Bank to customers and clients. The 2017 PPAI® Expo featured adhesive cell phone wallets that attach to smartphones, giving users a place to store important cards without having to carry a bulky wallet in their pocket or purse. Two of the best giveaways for trade shows that will “stick around” are the Silicone Smartphone Wallet and the Samara Smartphone Wallet Stand with Stylus, both of which keep your brand in mind every time a customer reaches for his or her phone. Another popular item category is wearables, including fitness trackers and smartwatches. About 10 percent of people use a wearable device, according to Catalyst® Canada. But wearable adoption is growing rapidly, with ownership doubling in the past year. To help remind your customers to get moving and to remember you, hand them a Pedometer Watch. Some of the best giveaways for trade shows go green and natural. Logo’d soft-sided coolers are also a popular trade show promotional item, especially if it’s eco-friendly like the Therm-O-Tote Insulated Grocery Bag, which is made from 100 percent recycled materials. Or, prevent plastic water bottles from filling up the trash with reusable metal water bottles. The Carabiner Stainless Steel Water Bottle not only can be carried by hand, but also by the trendy carabiner and strap. It’s important to note that the most effective trade show giveaways are items that provide high-quality, long-term value to the customer and work with the rest of your marketing plan to deliver a cohesive strategy. 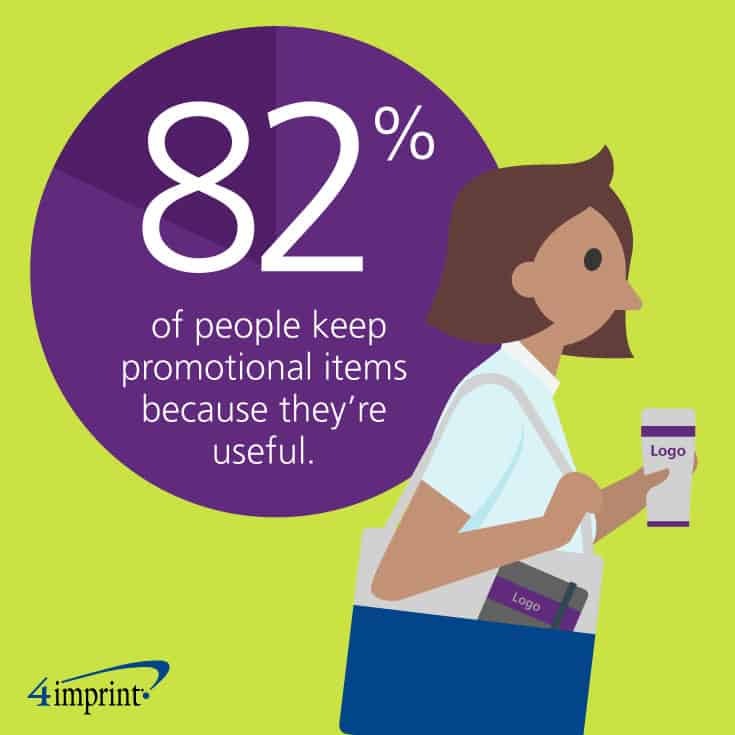 ASI states that 82 percent of people keep promotional items because they’re useful. With a little creativity and thoughtfulness about your audience, you can find ones that are unique and cut through the clutter. No matter which of the year’s best trade show giveaways you choose, you’re sure to get noticed in 2017.